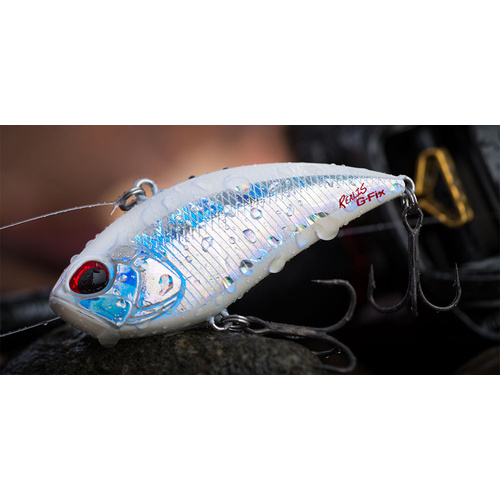 The DUO Realis Vibration 68 G-fix and the Realis Vibration 62 G-Fix were designed for big bass but that's not all they catch, they will also catch Flathead and Mulloway. Like all DUO lures, they come with an unmatched quality finish, high-quality terminal and lifelike eyes that will not fall out. 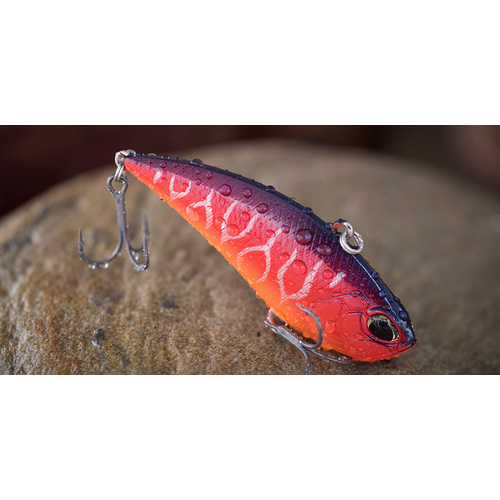 the DUO realis Vibes were designed with other aspects in mind besides the vibe and rattle that brings fish in. The 78 also has a fixed weight added in the head section of the lure increasing the total weight by 5g compared to the normal model that will get it down to where the fish are faster and the 62 has an extra 3.5g and the smaller sizes can be preferable in shallower water and in more favourable conditions. The DUO Realis Vibrations with their flat round profile is a different profile to the traditional slim profile soft vibes more commonly used and seen by fish and represent the silver bitty profile much better.